It had more than 150 beds to treat children in the early tuberculosis infectious stage. 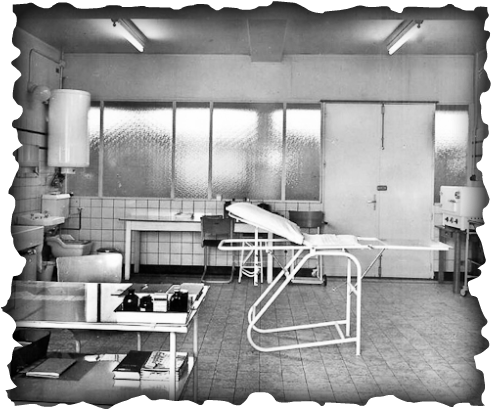 Due to advances in medicine, that has almost completely eradicated tuberculosis the hospital became surplus to requirements and closed down. In 1991 the domain was sold for around 250.000 euro.